Are you a current employee looking for benefits information or a prospective employee hoping to work for Lukfata School District 9? You’ve come to the right place! Chances are you’ll find the information you’re looking for below. If you have additional questions, please give us a call! 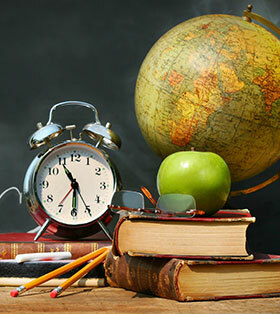 At Lukfata, we are pleased to hire highly-qualified teachers and staff members who genuinely care about our students. We strive to develop a family atmosphere, and we welcome hearing from candidates who share our vision for successful student achievement. If you are interested in joining our staff or interning with us, please note our current openings and contact us with questions. We look forward to hearing from you. For more information, please contact Martha Bray. Job openings are routinely published in the local newspaper. Please utilize the following information to help you effectively use your time at Lukfata.